This week, E-Toll, DHL, EFax were among the companies whose brands were hijacked by digital scammers. Also, ANZ Bank had to warn customers about a fake app in the Google Play store. Email filtering company Mailguard picked up a fake E-Toll notification containing an infected .doc file this week. According to Mailguard, the file contains malicious macro that would download malware to the recipient's computer. This particular scam also used Microsoft Office and Mailguard's logo in order to appear convincing. It even contained the sentence “this document is protected by MailGuard". 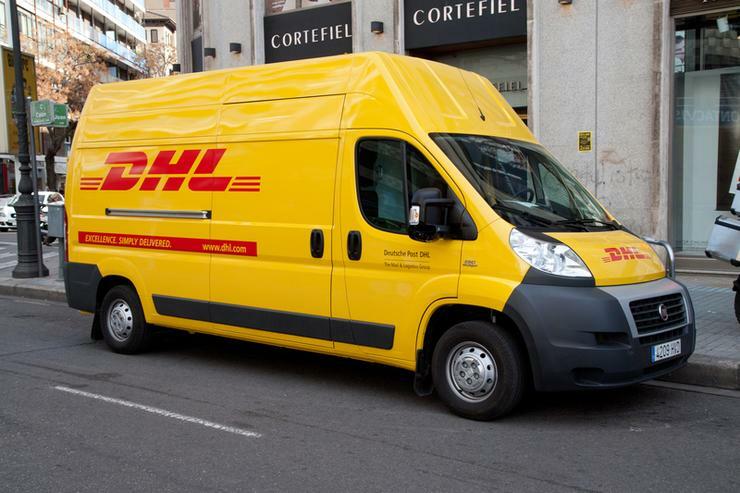 On 8 May, the brand of logistics company DHL was exploited in a new scam. The fake shipping notification asked recipients to download an attached file that contained Trojan malware. According to Mailguard the Trojan within this email could be "very harmful". On the same day, ANZ Bank issued an alert to customers of a fake app found in the Google Play store. The app had as its developer ANGroup. ANZ told customers to not install and if they had already to contact ANZ Bank in order to get assistance on how to proceed. On 9 May, a phishing scam hiding behind online fax service provider EFax was discovered by Mailguard. A link contained in the email led recipients to a phishing page also purporting to be EFax's website. "The phishing page requires the victim to enter their login credentials, which will be harvested by the criminals behind this scam to be used in identity theft," Mailguard wrote in a blog post. Also this week, Consumer Affairs Victoria alerted consumers via its Twitter account about emails purporting to be from share trading companies offering "exclusive, risk-free investment opportunity. According to the tweet, the message promised guaranteed return within the next month with the company suggesting to invest on behalf of the recipient. Meanwhile, the Australian Competition and Consumer Commission's (ACCC) dedicated page information on types of scams and how to report it, Scamwatch revealed it received 3,500 scam reports last week with $2.3 million reported lost.